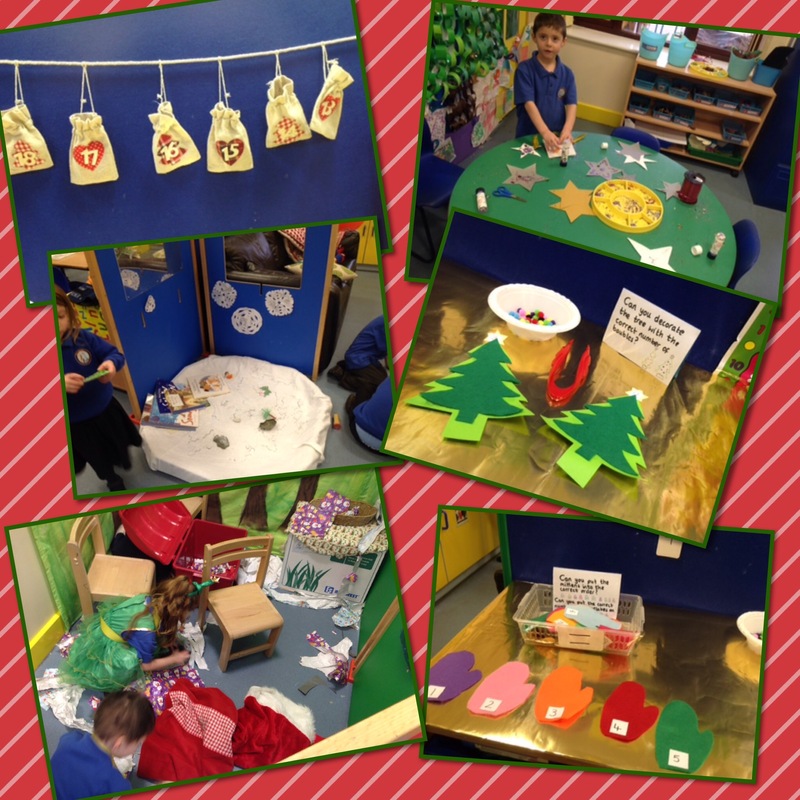 The festive season has arrived in Reception! 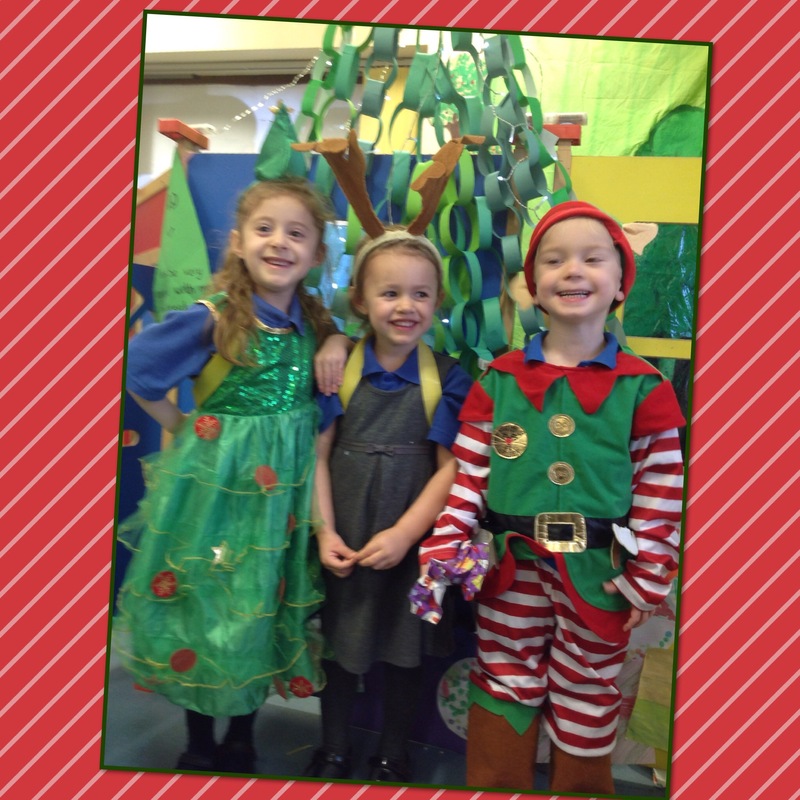 The Reception class have embraced the festive season today. There has been chocolate advents, Christmas card writing, present wrapping, decoration making and not to mention a special visit from mr and Mrs elf with their reindeer!!!! Previous Post Pirates Ahoy in Year 6!